“Stars Hollow can be found halfway between our imagination and New Haven” turned out to be the saddest Lauren Graham statement for a Gilmore Girls’ fan like myself. 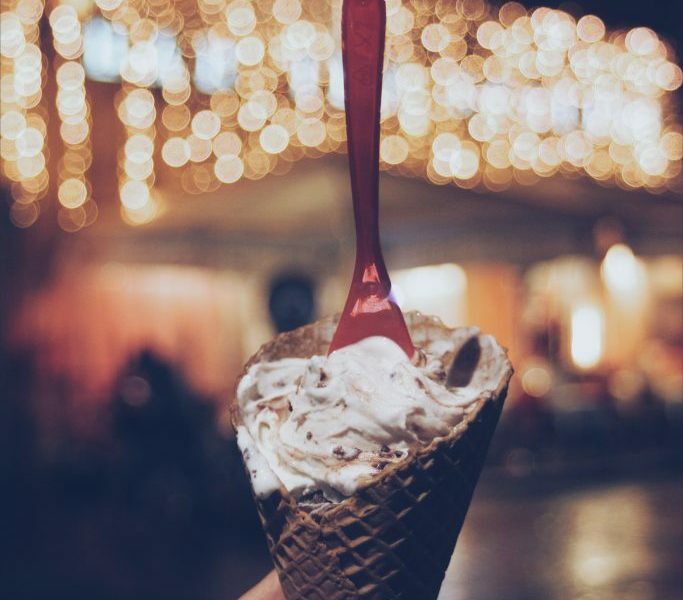 For me, it resulted in brooding over long Lahori summer months, and various trips to Shahalmi to find the perfect mix of fairy lights and magic. 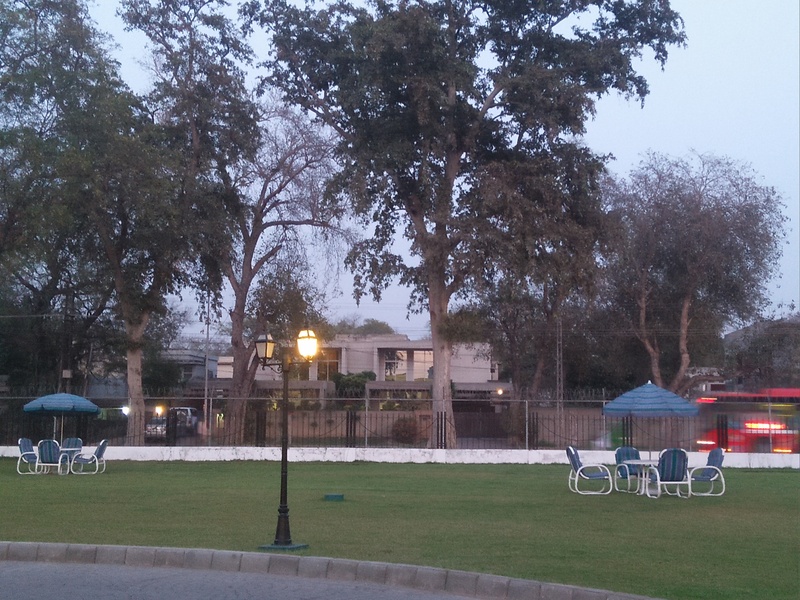 Somewhere between these, I stumbled across a Stars Hollow of my own, and that too in the heart of Lahore Cantt; Napier Lodges. 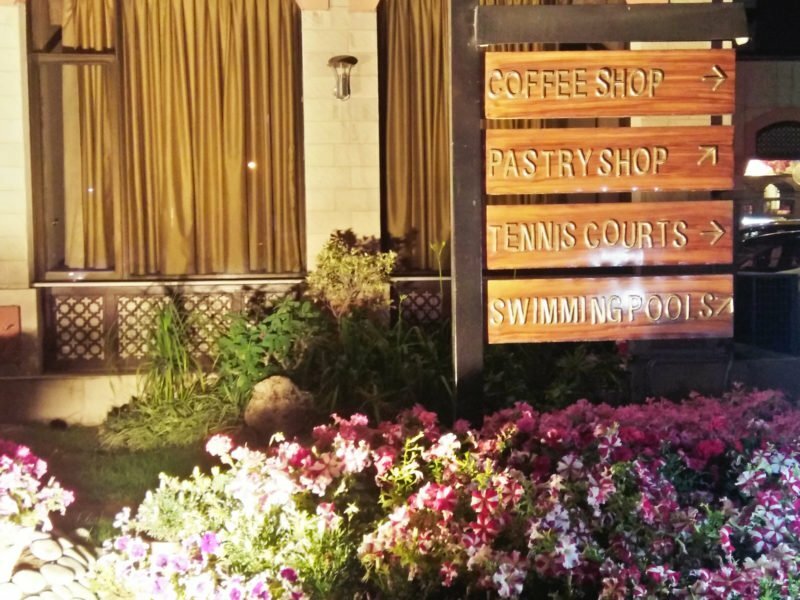 Napier Lodges is – unknowingly – in all its grandiose, an ode to Stars Hollow – somewhere between our imagination and longing for this story-book town, the Lahore Cantonment authorities have managed to put together a dream for us Gilmore Girls’ fanatics. The lush green lawns with glimmering lamp posts at night quickly transport you into a dream-like adventure. No longer is it too hot or cold, you’re in New Haven and it’s time for a big cup of coffee. However, bear in mind, Napier lodges isn’t some makeshift coffee shop. This is one of the most prestigious Army Guest Houses that have recently undergone a massive renovation. 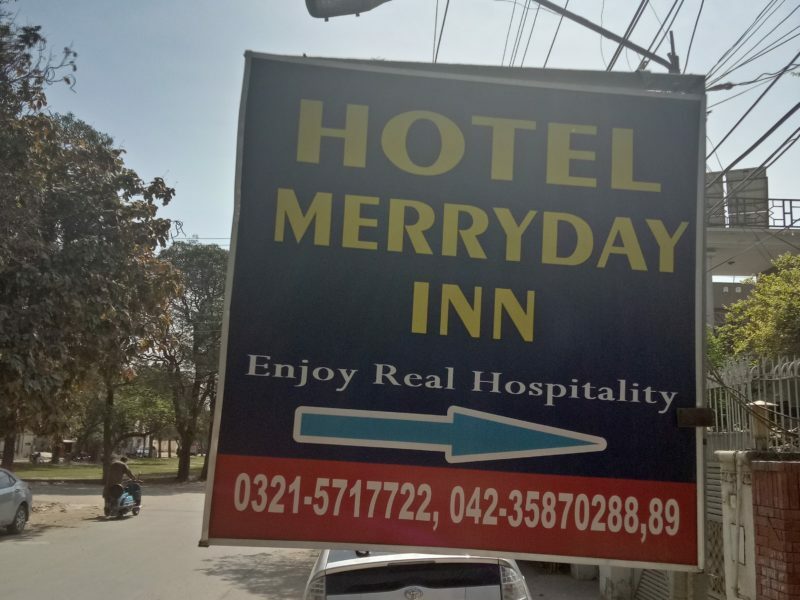 You don’t have to be a traveler to Lahore to stay here if you are looking for a weekend getaway, this is the place for you. 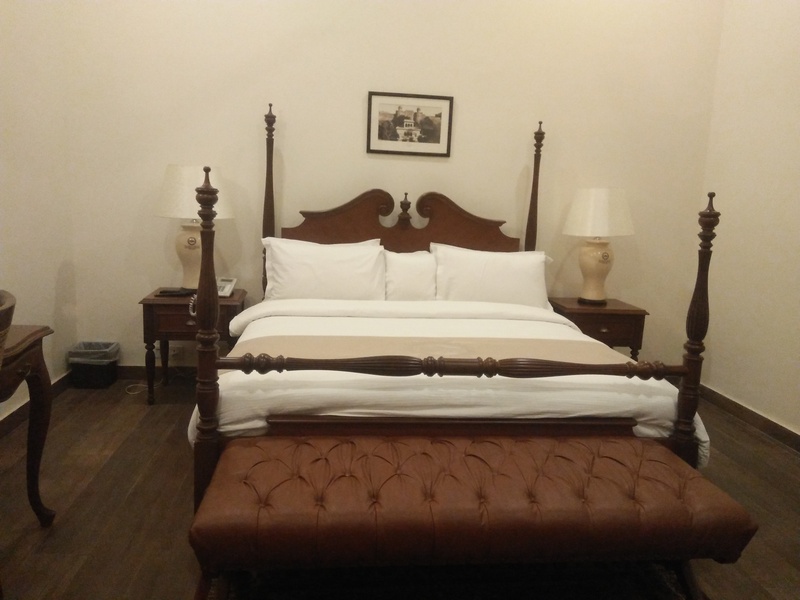 Napier Lodges house one of the most exquisite, neatly designed and thoroughly kept guest rooms that are centrally located in Lahore; offering a quaint experience for all. Built in 1917, the Lodges had been abandoned for some time. It wasn’t until 2013 that the demolition and reconstruction began, and this place officially began operating in 2016 again. Having lived in Cantt for the greater part of my life, I had always been curious this great decaying architectural marvel. In 2016, when I first saw the great walls come down and glimmering lamp posts from between the steel fences, I was in an awe – the Great Napier had come to life. On my first visit, I was introduced to the hospitable staff at the Lodges. Despite various checks and balances imposed by Cantonment Authorities, the administration was eager to lay open their place of work for my love-letter/review. 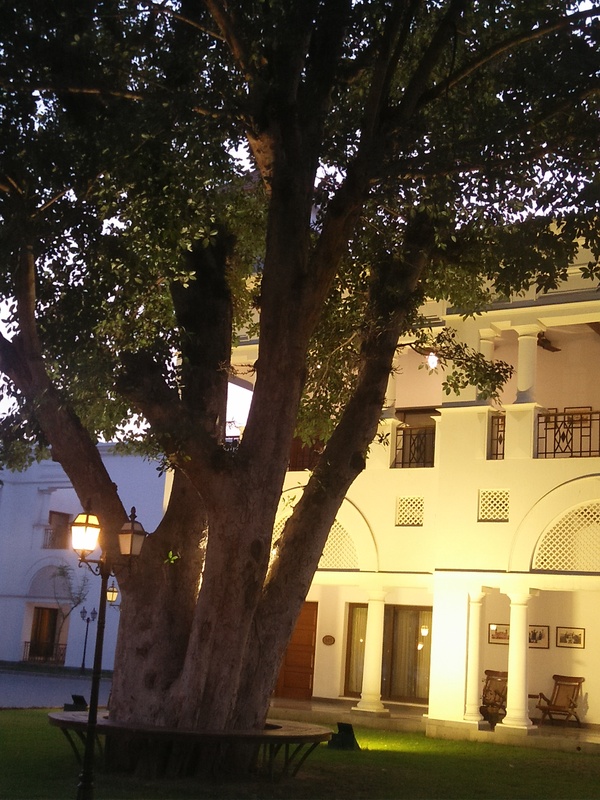 The white corridors with archaic hanging lamps, two central courtyards, and the front lush green lawns are breathtaking. The place is simple and detailed at the same time. 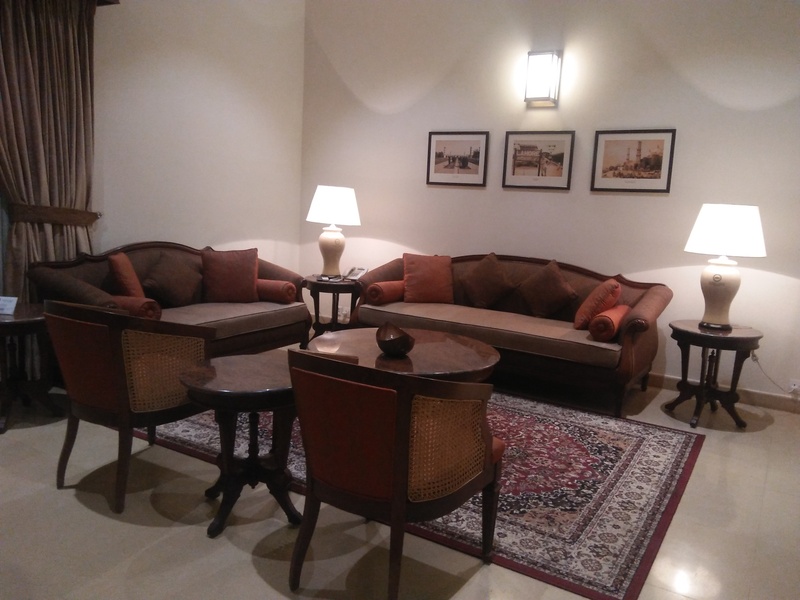 All rooms have antique portraits of Lahore – from different times – that exude of a classical semblance, unmatched by any other place. At the coffee shop, to my taste and utter surprise, classic blues was playing. This little area, with lined polished wooden dining sets, serves as a dining room as well. On the menu are various options from desi to continental, all of which are prepared with special care for hygiene and flavor. Besides the coffee shop is a gym as well; it has just enough equipment to help you start your day with your routine cardio, and keep you in shape during your time off. All of this was good enough for me to give this place a 100/10 as a review. After years of living and reviewing Army guesthouses, what sets Napier Lodges apart is its simplicity in grandness, the lightness in its air, and the clean palettes that run through and through. The exterior of the building is painted in white, the interiors are furnished with antique white tiles and paint, completed with wooden furniture. In each room there is a beautiful wooden desk. 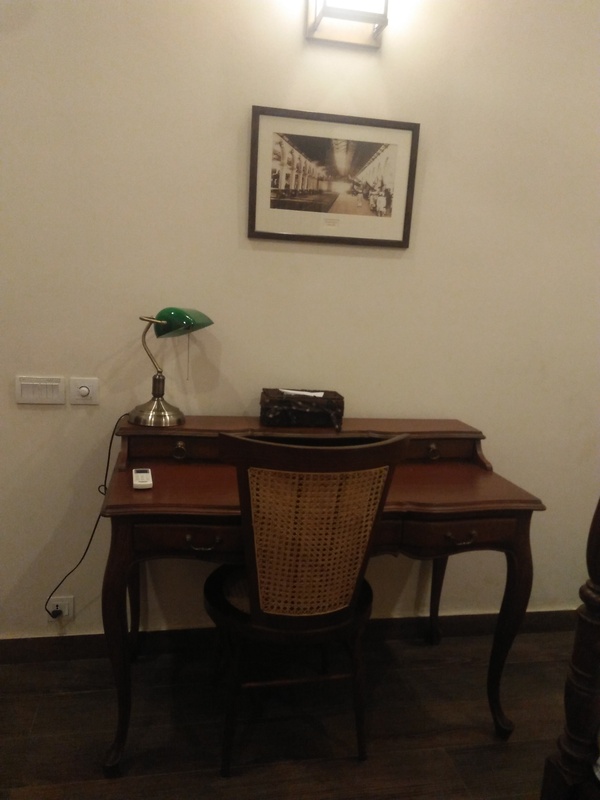 I can’t appreciate the significance of wooden desks in guest houses enough. Perhaps being a writer, it encourages and inspires me to write; nestled between big ol’ trees, there’s no better place than here to pick up a pen and let all your thoughts out. At Napier Lodges, you’re bound to have a good time, no matter where you’re from. In a city that’s changing landscape and routine every day, a ‘change of pace’ here is exactly what you need to get your life back in shape. The only catch here is, you need a Military reference to get your booking here. Napier is the relaxing get-away we all need!